There are 48 reviews of The One. A pleasant mix: fruity initially and then floral. Peach and lychee are present very obviously in the opening blast, touch up with a bit of bergamot for brightness. The peach is sweet and ripe, with the bergamot, together with hesperidic whiffs, preventing it from being overly cloying. The drydown develops impressions of jasmine and lily-of-the-valley, with touches of iris in the background. The initial fruitiness spills over into the floral heart notes. So far this has been a pleasant, albeit neither a very original nor an overly exciting experience. The base, in contrast to the earlier phases, is very disappointing with its flat and dull attempts at the usual attempts to create the usual mix of white musks, vanilla and a hint of vetiver. I get moderate sillage, adequate projection and seven hours of longevity on my skin. The earlier stages of this spring creation are pleasant, but the rest is a generic and overly synthetic disappointment. Overall in the middle range. 2.75/5. Fruity floral. I smell peaches and vanilla. Dry-down is peachy floral powder. Nothing to make it stand out. I wish it stayed with this gorgeous opening of fruit, vanilla and musk. Then it goes very floral. It stays beautiful, but I really loved the opening. Worth trying. A classic. Sillage and longevity are good on the EDP. A somewhat predictable but very pleasing floral fragrance which is sweetened by fresh doses of fruit and vanilla. This is a smell which I've recognised before, but I don't mind. I get the peach, jasmine and vanilla. Along with other notes such as plum, lychee and lily-of-the valley. I would recommend it to a younger, aspirational and professional crowd. I do think it would suit anyone of any age, but it's targeted to a younger market I think. 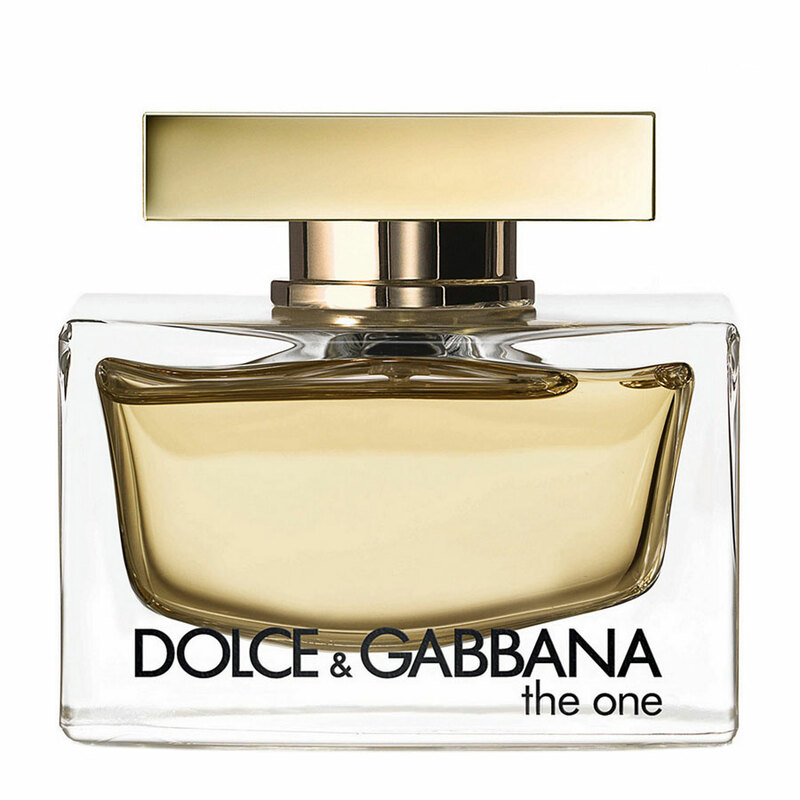 Try this is you like sweet florals but done in a very tasteful way, in typical Dolce & Gabanna style. I do like it, and recommend it. Lovely! The One is one of the few scents in my collection that I can wear all year round. It is a light, cozy and seductive musky-vanilla scent with a hint of peach and jasmin. Both of the later notes initially set me to wear this on colder months, for the warmth of these particular accord of fruity-florals, but then I tried this one on a very humid and hot wheather in Panama and the heat amps up the amber. Oh, such a delight. While the most prominent note is the vanilla, it is not a gourmand, for it does not come as sweet, but rather warm and innoffensive, yet distintictive and sophisticated. My skin chemistry does wonders with ambery fragrances and this one in particular lasts 24+ on me. I can still catch a whiff of it on a sweater or scarf. And the sillage is just perfect for this kind of scent. One sweet, unctuous, musky BOMB! On me, anyway. I do see why it's been a hit, because when it works with your chemistry, it smells like fuzzy peach + a woman's warm skin covered with a lot of sweet oil, maybe Huile Prodigieux by Nuxe. Somehow it smells primarily fatty and rich, almost disgusting it's so rich, and whatever the listed notes, I experience it as an oozing, molten blob of a scent, unbelievably tenacious but definitely intimate in scale. It's got an indistinct, amorphous, linear quality, and it's easy to write off when you just smell it from the bottle. But The One is completely about what it can do on skin. 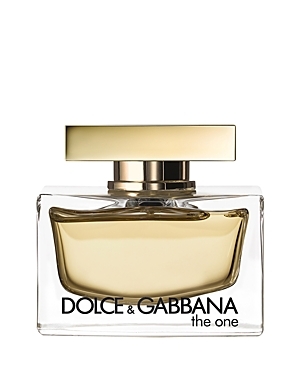 Dolce & Gabbana The One Eau de Parfum 2.5 oz. 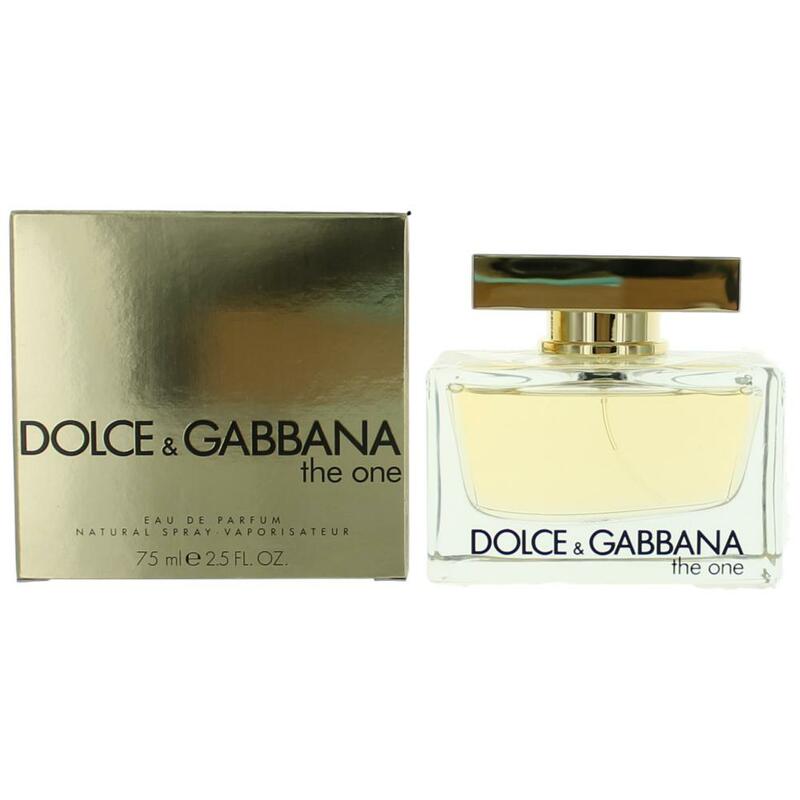 DOLCE & GABBANA -Lâ€™EAU THE ONE- EAU DE Toilette 2.5 oz ORIGINAL SCENT ! There are no member images of The One yet. Why not be the first?